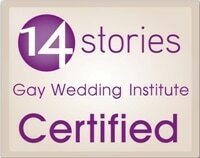 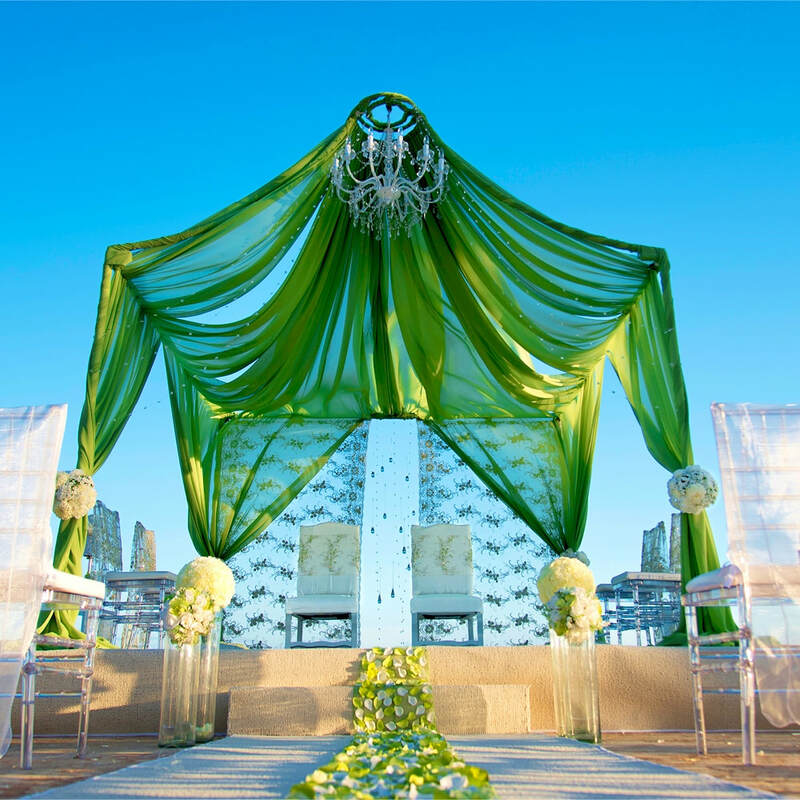 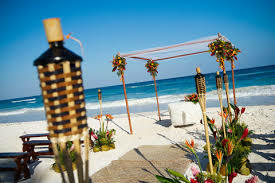 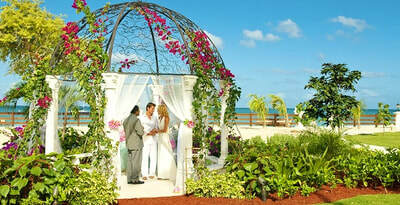 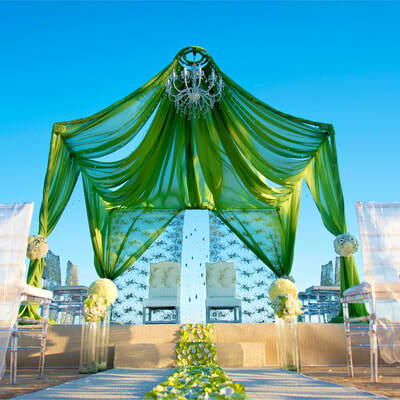 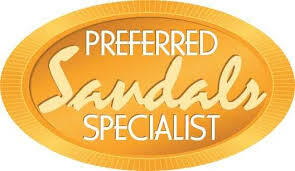 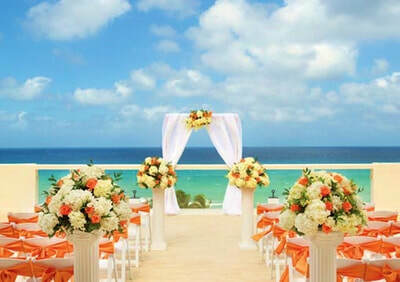 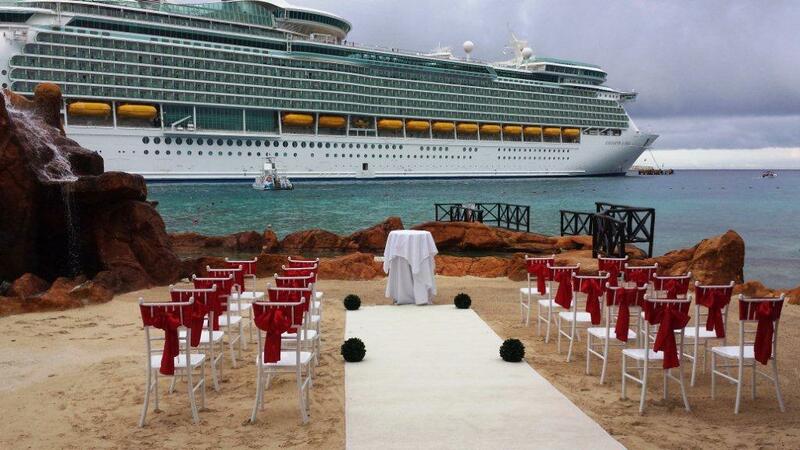 ​Our custom options and beautiful venues let you personalize the whole day, down to the last detail. 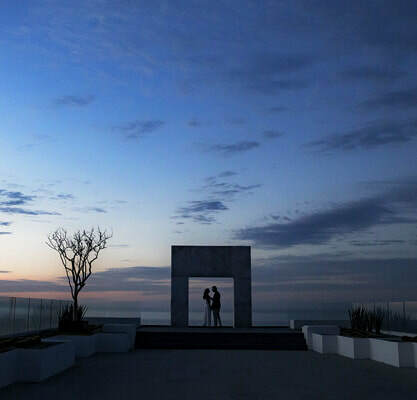 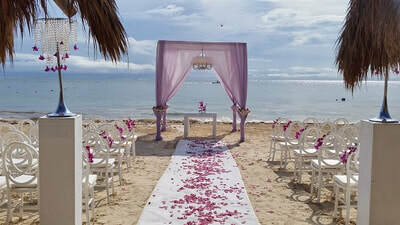 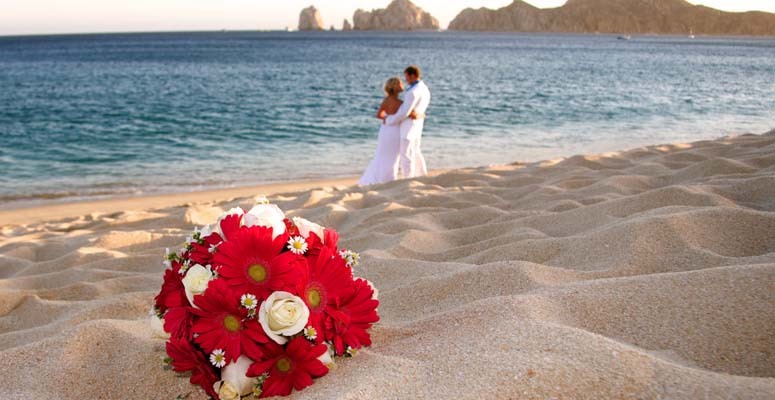 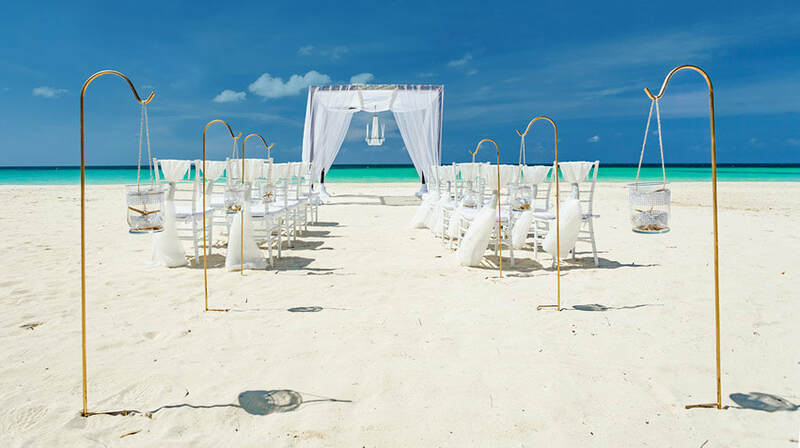 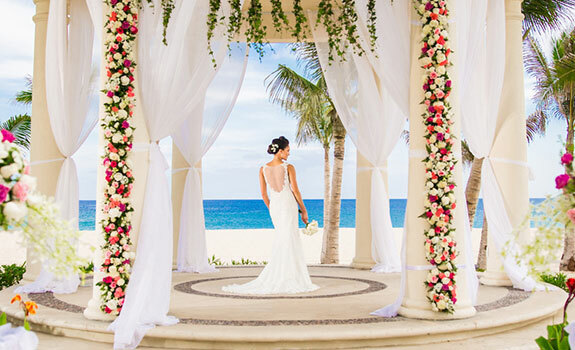 Featuring the world’s most celebrated beaches, our breathtaking destinations in Mexico are the perfect setting for the wedding of your dreams, as well as honeymoons, anniversaries and other special occasions. 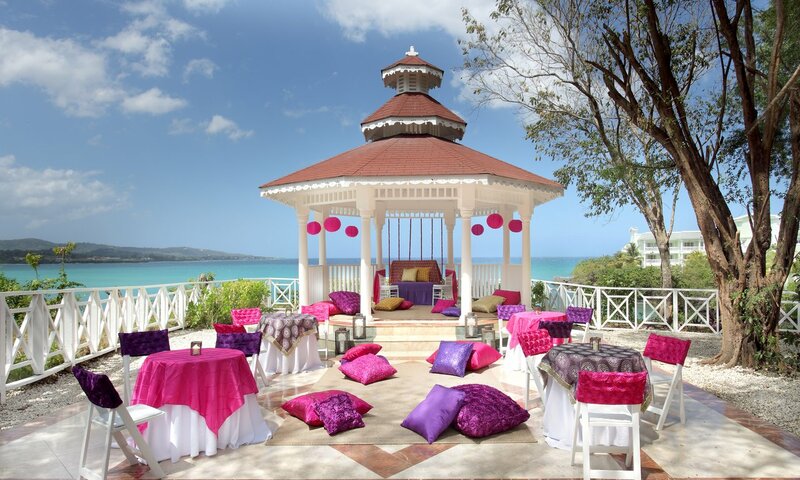 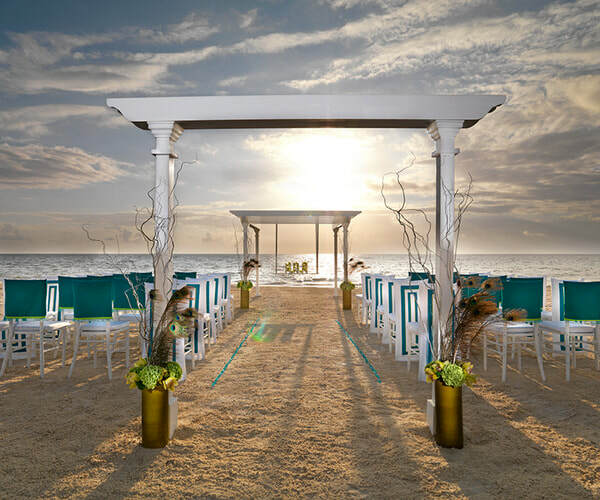 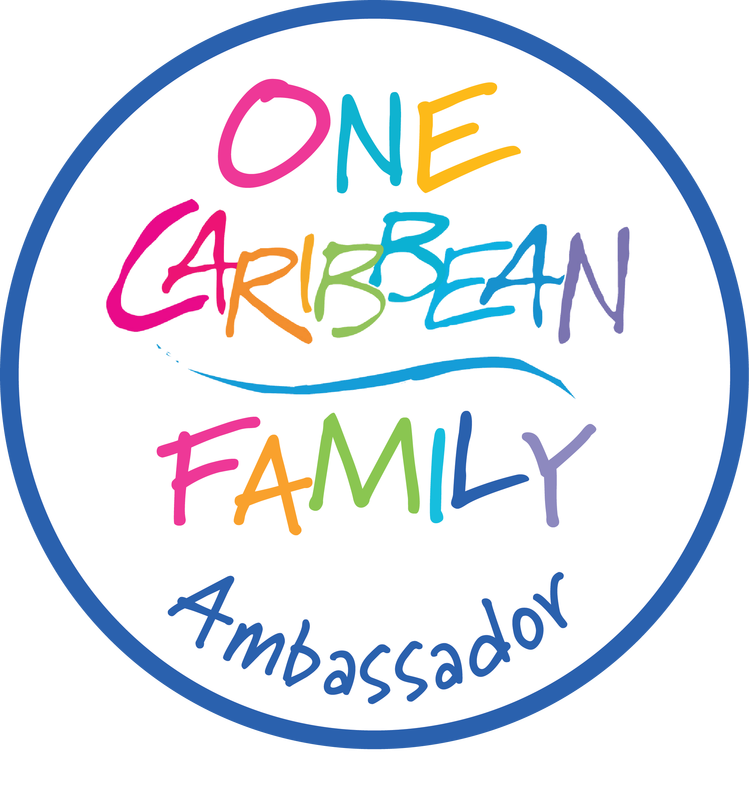 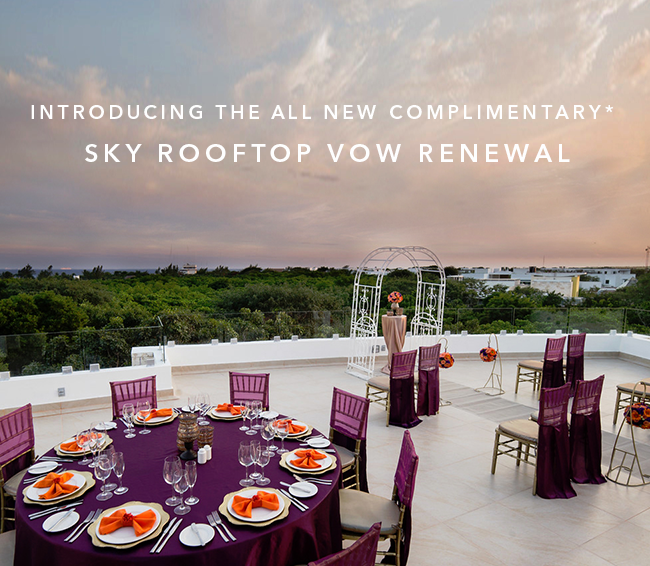 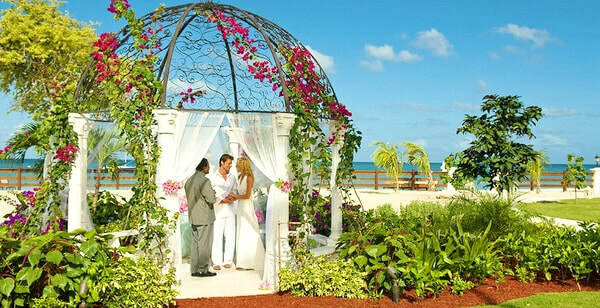 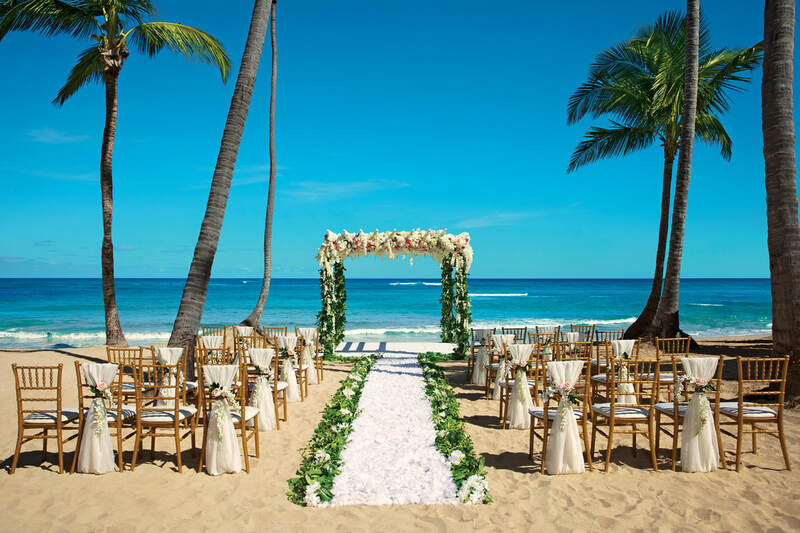 Enjoy all-inclusive luxury as you declare your love in a romantic oceanfront gazebo, on a pristine beach or at a rooftop terrace overlooking the sea. 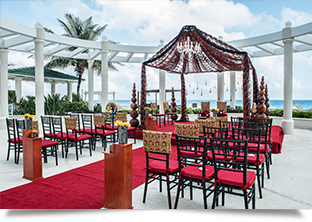   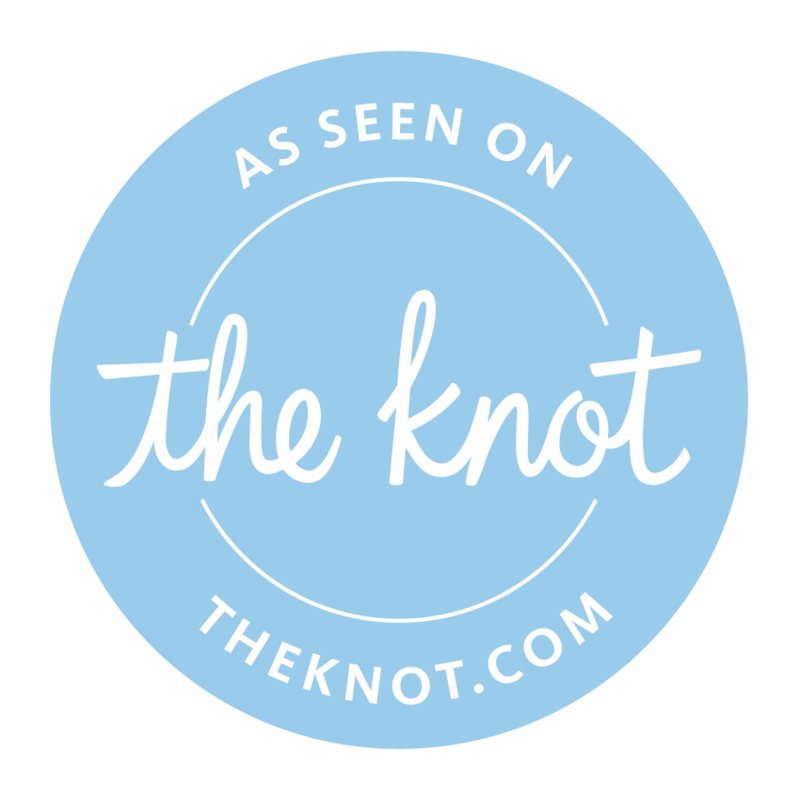 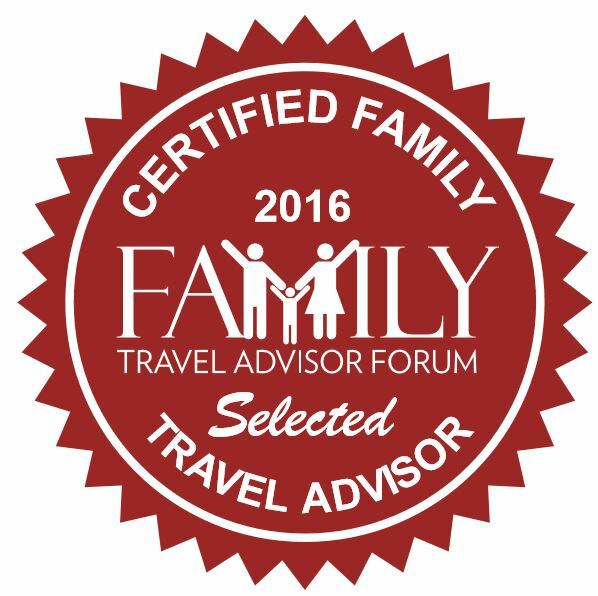 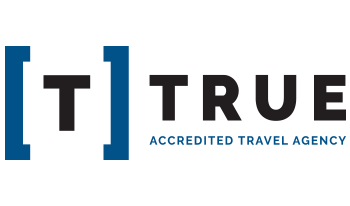 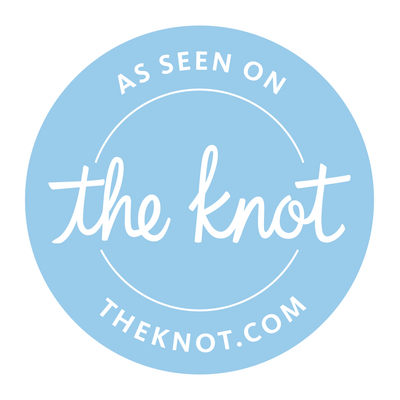 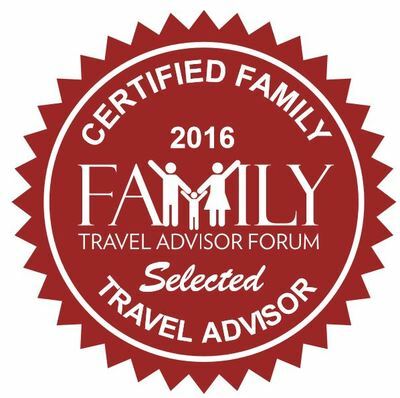 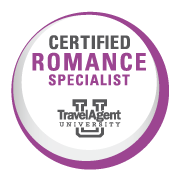 We offer a variety of free destination wedding, vow renewal, anniversary, proposal packages and celebration packages and the option to customize every detail of your event.